In a surprise development just before the season premiere, it looks like Masika Kalysha may have actually quit Love & Hip Hop Hollywood. 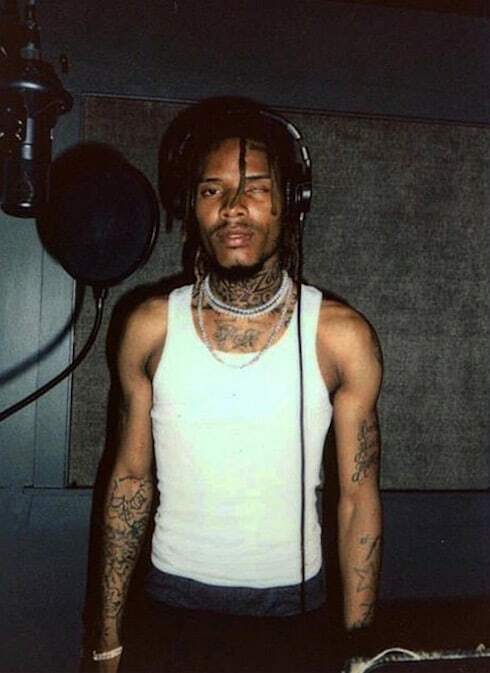 But is Masika Kalysha on Growing Up Hip Hop? According to several new reports, she's taking her talents down to Atlanta for the southern spinoff of the popular WEtv show. 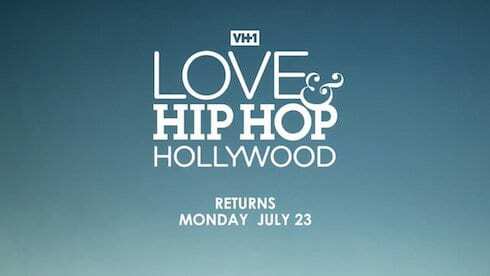 Love & Hip Hop Hollywood Season 5 is set to drop like a bombshell with its season premiere next week. Judging by the brand-new supertrailer VH1 just teased us with, this season's hype may be justified! And we may have just answered one of the biggest mysteries surrounding the show...read on for the latest! What does Masika Kalysha do for a living, now that she may be off Love & Hip Hop Hollywood? 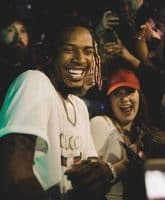 For months, Masika Kalysha has been teasing what's looking more and more like a possible departure from Love & Hip Hollywood. We're still not totally convinced that she's gone -- but, assuming that she is, what will Masika do for a living next? 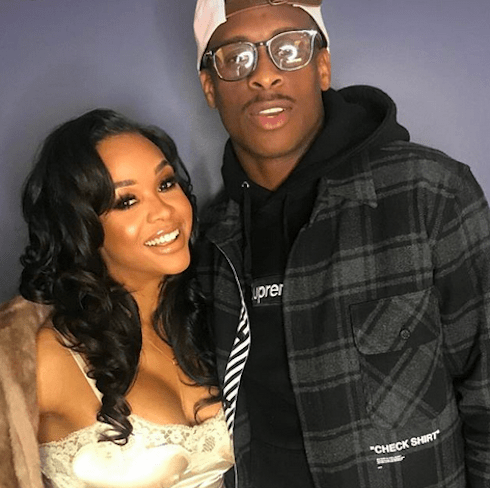 No, seriously: Is Masika Kalysha still on LHHH? 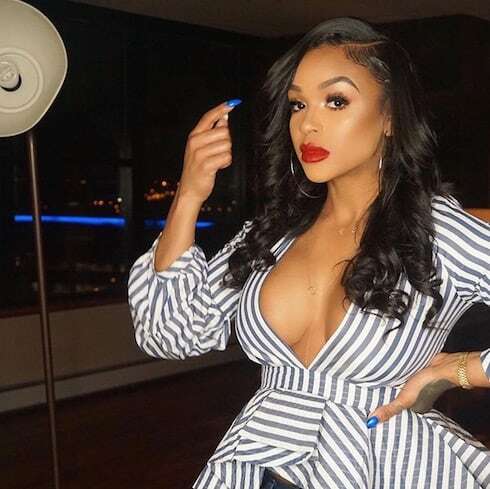 Masika Kalysha has been teasing her departure from Love & Hip Hop Hollywood for months -- and she's recently amped things up by debuting the hashtag #WheresMasika. She's not included in any of the Season 5 promos, so is Masika Kalysha still on LHHH? Or is she really gone for good? Did Masika Kalysha just quit Love & Hip Hop Hollywood?